If you are a new (or upcoming) pet owner, it’s only natural that you will want to make the best possible decisions for both your pet and yourself. How can you become a good pet parent? How will you prepare your home for your new pet? How will the two of you form a lasting bond? These are just a few things you’ll want to consider before adoption day. As it turns out, first timers can learn some valuable lessons about pet ownership from an unlikely place: some of your favorite movies. Turner & Hooch is the ultimate movie about an anti-dog person eventually finding a love for Man’s Best Friend after all. Of course, it may also be the ultimate “bad dog” movie. Hooch, a French Mastiff, is consistently stubborn and disobedient. He destroys the interior of cars, runs away while Turner (Tom Hanks) takes him for a walk, and so much more.Indeed, this classic film might actually serve as a lesson in obedience training. If you’re adopting a new dog and are looking to avoid any Turner & Hooch-esque moments, definitely consider working with a professional dog trainer for some obedience training. Charlotte’s Web is a classic children’s tale that illustrates a beautiful bond between a barnyard pig and his human owners – most notably, a little girl named Fern. Of course, in real life, pigs don’t talk and spiders can’t read or write, but the backbone of this story is about the relationships that animals build with each other and their humans.Building a trusting relationship with your pet will help him acclimate to his new home. This is especially important for rescue pets, who are, at first, typically more nervous and anxious. It’s important to start bonding with your pet as soon as possible. Take your dog for a walk outside (or hire a professional dog walker, if you’re unable to take your dog for a walk yourself). Purchase catnip and toys for your new cat. Teach your horse a new trick. The options are endless. But spending quality time with your new pet is key. The lesson we learn from the movie 101 Dalmatians doesn’t actually come from watching the movie itself, so much as it comes from the aftermath of the movies. Each time Disney remakes or re-releases this classic film, Dalmatian rescues and humane societies note an increase in pet adoptions – and simultaneous abandonments. This is due to owners deciding to adopt pets after viewing a cute marketing campaign, without properly doing their research about the breed. Of course, this happens with other types of pets and isn’t specific to Dalmatians, but it does result in higher numbers of neglected and abandoned pets.For this reason, experts recommend asking yourself some important questions before adopting any pet. 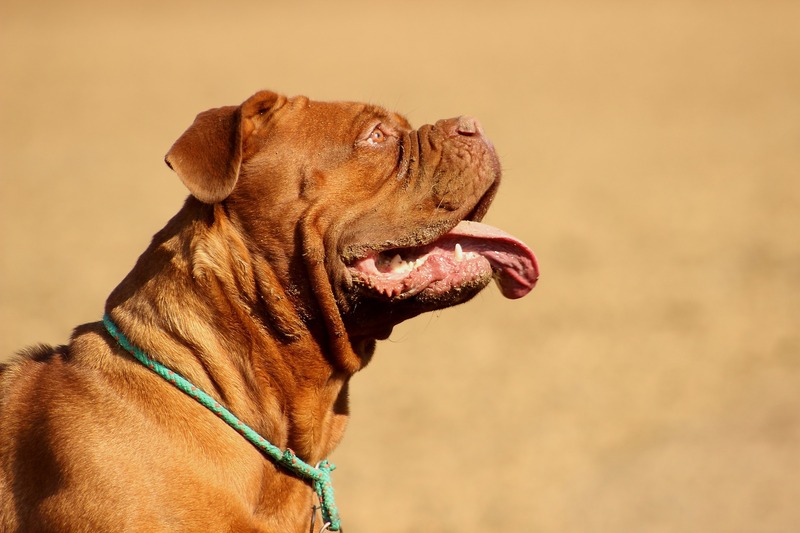 What temperament is associated with the breed? How large is your home or your yard? Do you have any pet allergies? If you’re not sure about what to expect from having a new pet, fostering a pet is a great way to get acclimated to the idea of an animal companion. Reach out to local rescue organizations for more information on how to sign up as a foster pet parent. By giving it a trial run first, you can help an animal in need and see what works for your lifestyle. Pet ownership brings us many gifts, and we develop lasting relationships with our loyal companions. In many ways, pet owners will tell you that the relationships we build with our pets – and the lessons we learn from them – actually transform us into better humans (some with mental health issues or addictions see major improvements). Whatever type of pet you choose, whichever breed you decide is right for you, we wish you nothing but luck in developing a lifelong, fulfilling friendship with your new companion.